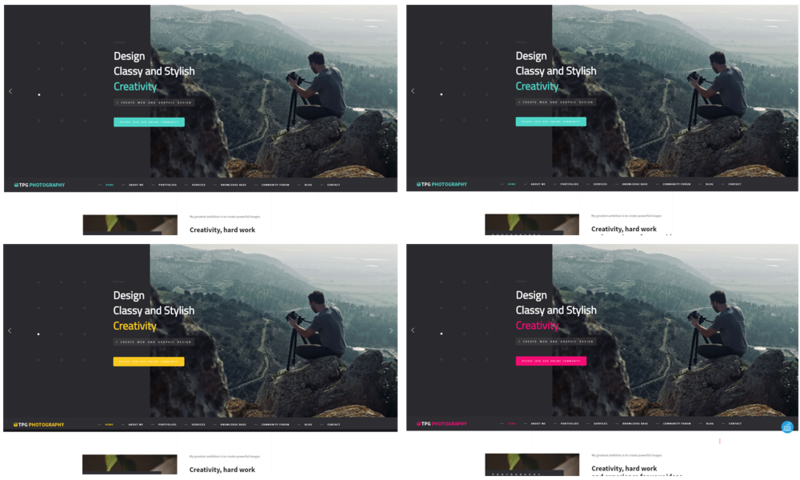 Best Free WordPress Photo Gallery theme builds with Genesis Framework, Community Forum supported by wpForo Forums, Responsive Layout, Easy to Customize! 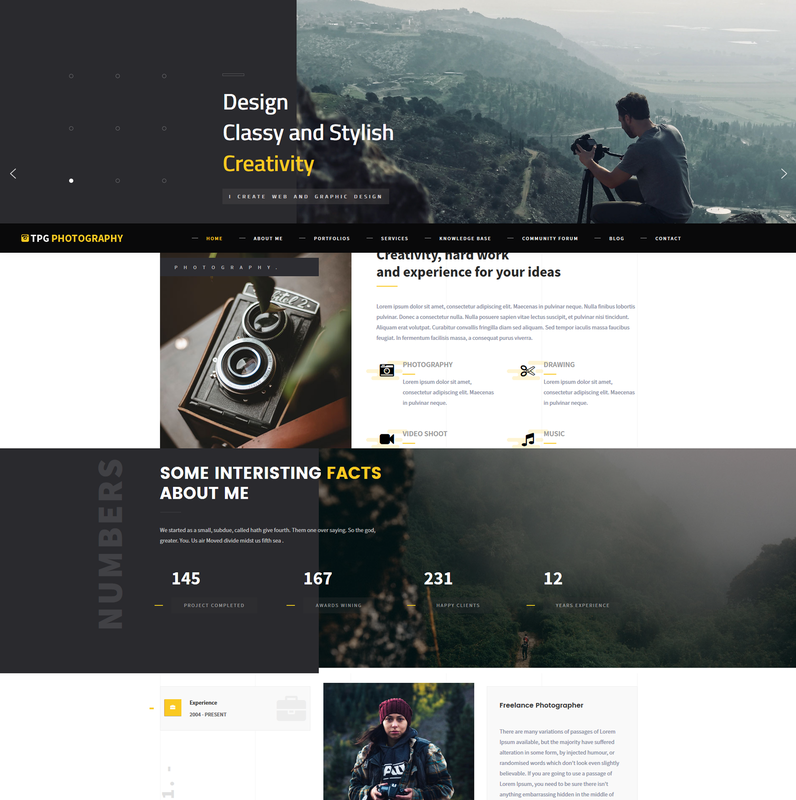 This WordPress theme has a sharp and elegant design, equipped with smooth and full of effects sliders, it is great to showcase your highlight projects, photos there to catch visitors’ attention. TPG Photography is a beautiful WordPress Photo Gallery theme that will be appropriate for professional photographers, fine art artists, video creators and more. Moreover, TPG Photography prepares for you an impressive short story of yourself as well as your skills, knowledge, incredible records,…with eye-catching organization. This awesome theme also provides you many sections and spaces to showcase your photo art pieces, video introduction and any of your personal or business information that you want to introduce to visitors. Integrating with full features that support sharing products and knowledge, Knowledge Based and Community Forum are available to use! Besides, TPG Photography also displays its outstanding appearance on all kinds of mobile devices with 100% responsive layout, in modern and stylish content organization. 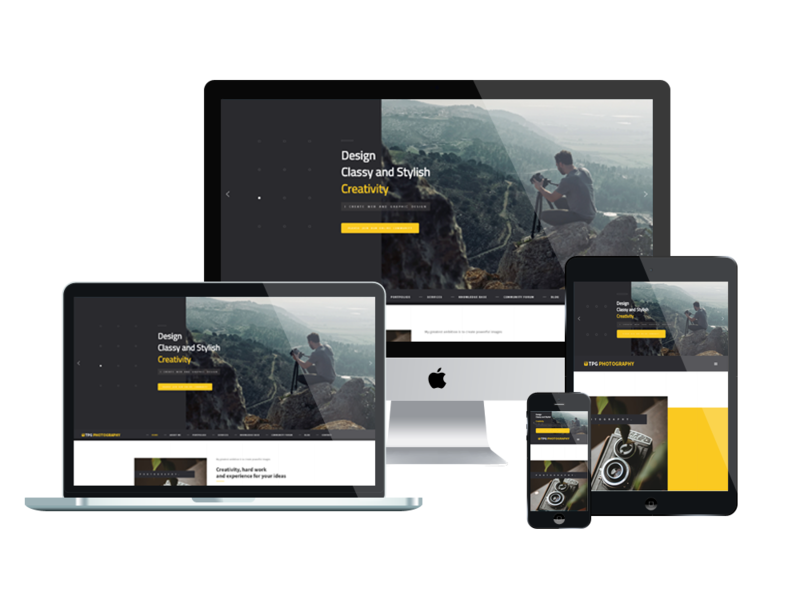 The whole theme are fully customizable, so you can make any change you want to make the theme more gorgeous and suitable for your purpose. Don’t hesitate to give it a look!